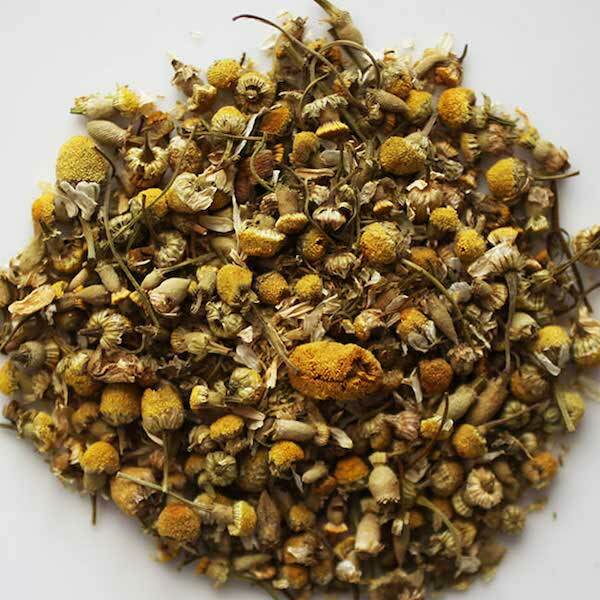 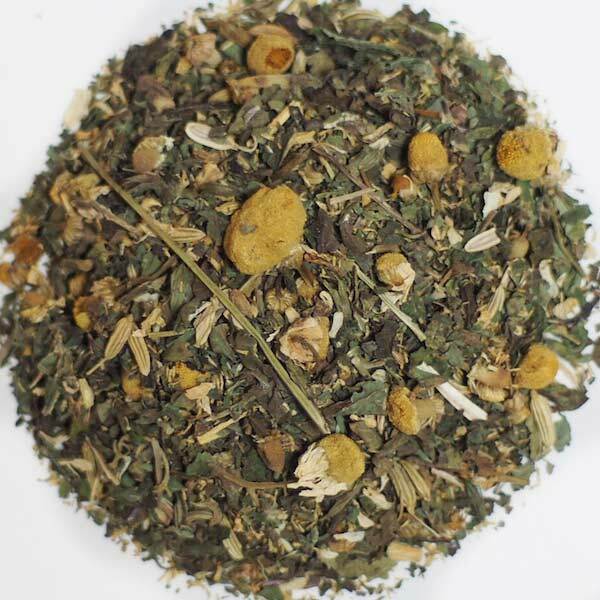 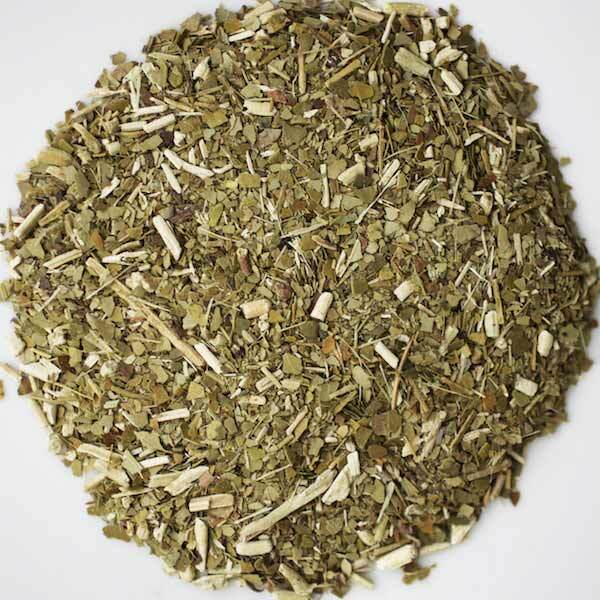 Love chamomile but sometimes want a little more ‘kick’ to it? 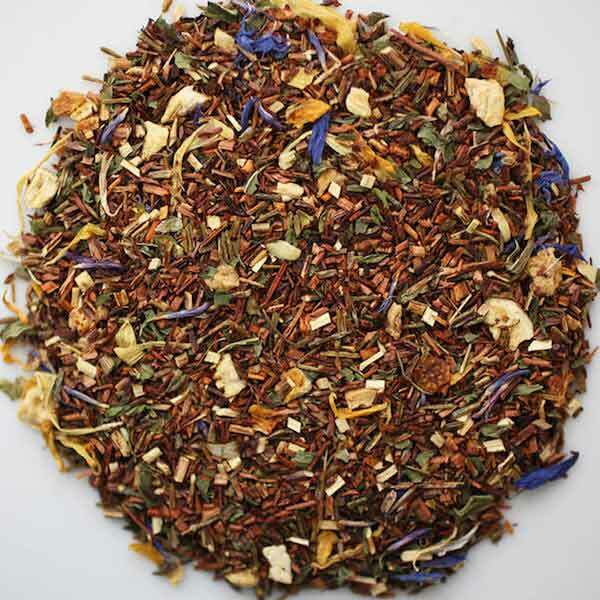 This is a perfect choice, with the addition of green and oxidized Rooibos and orange peel blended in. 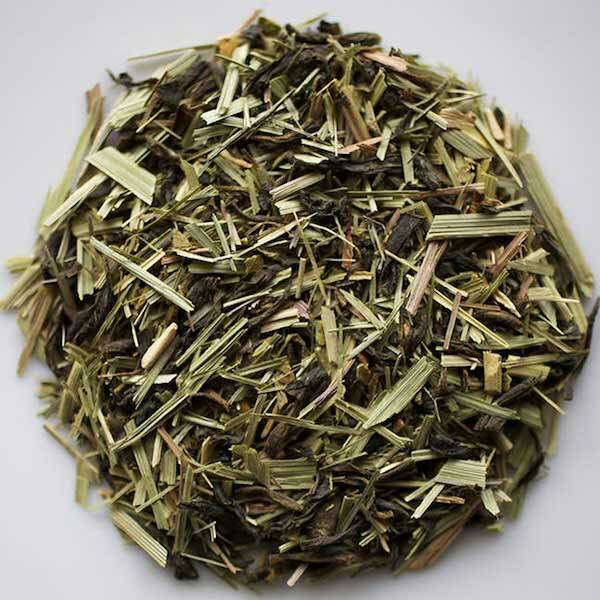 Serving Suggestion: Delicious hot or iced, and doesn’t need a bit of sweetener but agave is a great choice if you do. 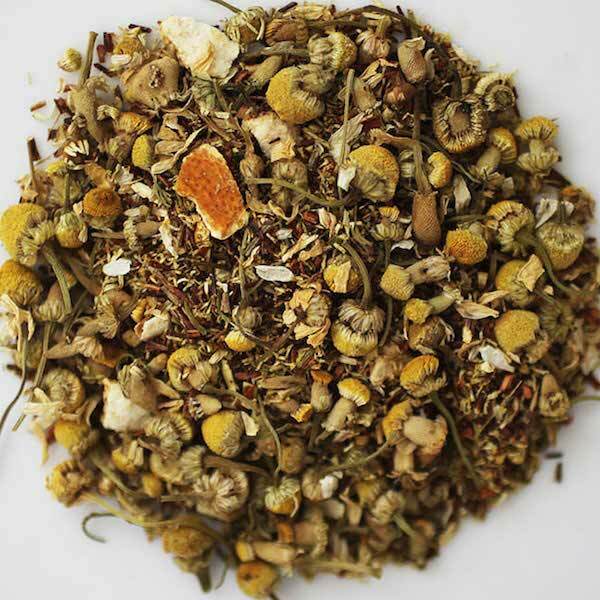 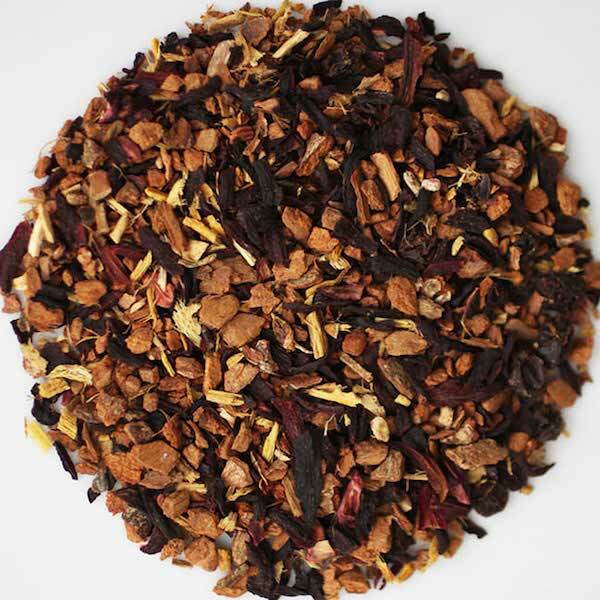 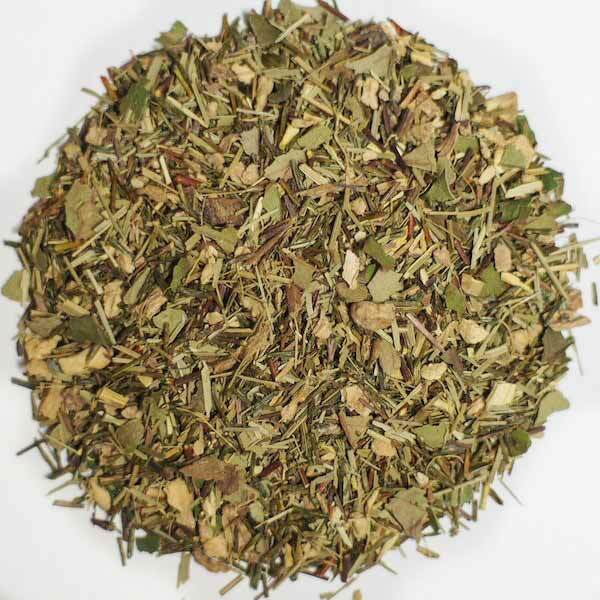 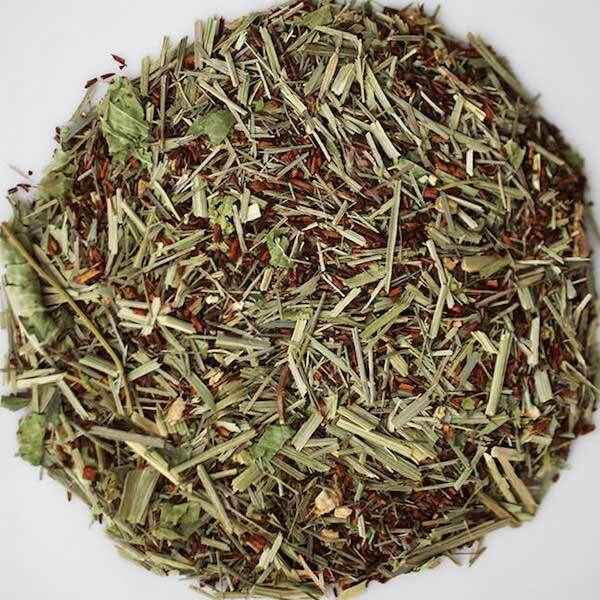 Ingredients: Rooibos, chamomile, green Rooibos, orange peel, natural flavor.